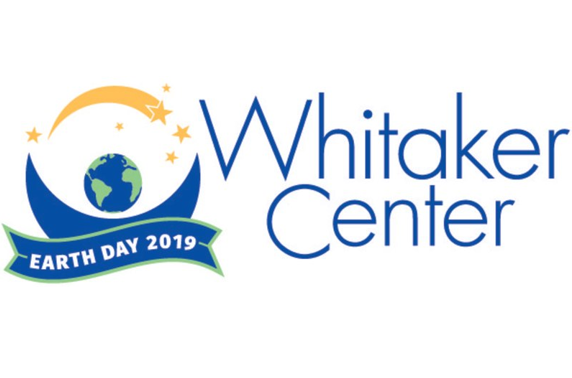 The Whitaker Center is so excited to join the Earth Day Network in 2019 to Protect Our Species! 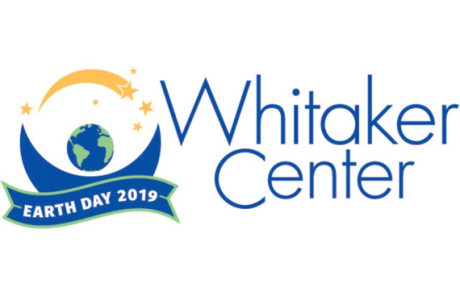 Join them on April 27th as they invite local stewards of our planet to teach, play, and learn about ways we can all make a difference in protecting our environment for future generations. Everything above plus more fun, information, giveaways and exciting prizes from the Capital Area Beekeepers, the Capital Area Greenbelt Association, the Chesapeake Bay Foundation and more.